PROFESSIONAL BOOK REVIEW for your Romance Books! 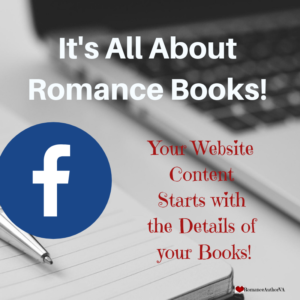 Do you need reviews for your romance book? Let me help. I’ve been reading romance books for years now and have been reviewing them for the last several years. If you check out www.StuckOnRomanceBooks.com you’ll find a fun site all about romance books. Over the years, I’ve learned how to write reviews and have gotten better over the years. I do my own style of review! You can also go to Amazon.ca and check out the reviews I’ve done under my username @stuckonromance!! Lil old me, can do the review for you! It’s not going to cost you a whole lot. Why? Cuz, I love books. You send me your book and I’ll do a review for $20! I love actual books and have quite the collection. You can send a PDF version as well, just so you know. Contact me directly at romanceauthorva@gmail.com. You also need to Contact me to let me know what you’re doing!! Then…. 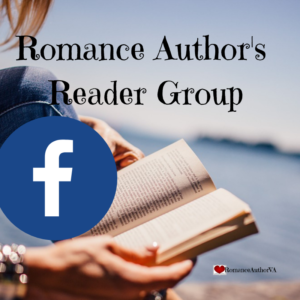 I lead a Facebook group that is specifically for beta reading and obtaining book reviews for romance books. This group is designed to give you a leg up in getting as many romance book reviews as possible for your book. But it also takes time and more effort than just reading the book myself as I coach the readers in how to best write a review. So if this is of interest to you, click the button below. Please Contact me so I can let you know what needs to happen! I want the full package pls!